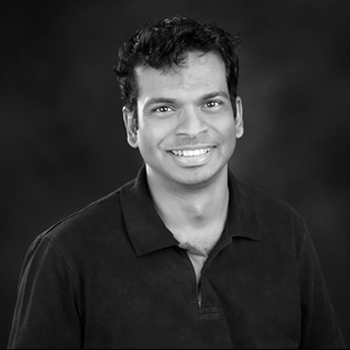 Sudhir Sen is co-founder and products head at Option3. With his industry leading expertise in robotic process automation (RPA) and implementations focused on cognitive automation and complex quasi-strategic automation using Jiffy bots, Sudhir has been pivotal in helping enterprises gain competitive advantage and increase their speed and accuracy of processes and decision making. He is also an expert in the data analytics domain, and has worn multiple hats as a technology innovation lead, a people leader and a subject matter expert on establishing Data and Analytics practice. He pioneered the concept of integrating business operations, technology and industry experts under a single umbrella to make analytics a breeze.